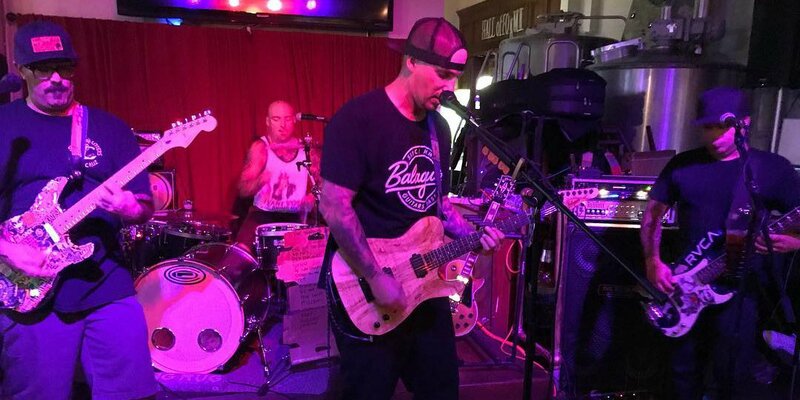 Live Music at the Brew Co Pub & American Grill | San Pedro Brewing Co. If you’ve got the Band, we’ve got the Stage! We have live music every Saturday night. Check out our calendar to see who’s coming up. We are usually booked two months in advance. Bands with videos can submit to be considered by filling out the form below with a link to a video for review. We are always looking for new artists to entertain our guests.